Why trust us? We’re a company filled with people who have been passionate about mobile technology their entire lives. Decades of collective experience using and reviewing Android phones means we know all of the best products. The Samsung Galaxy S9+ builds on years of Samsung’s excellence making some of the most popular and best-selling phones around the world. It starts with a gorgeously sculpted metal and glass body, available in three colors, that’s waterproof but still includes great features like dual speakers, a headphone jack and an SD card slot. Inside are the latest and greatest specs, plus a standout pair of cameras on the back and the best display on the market around front. Choosing the Galaxy S9+ doesn’t require much thought — it can do everything, and looks great doing it, with few real downsides. It’s beautiful, has the best screen, isn’t missing any hardware features and has one of the best camera experiences available in a smartphone today. Samsung designs its phones to be appealing to the widest possible audience, and that makes the Galaxy S9+ a great device for just about anyone. 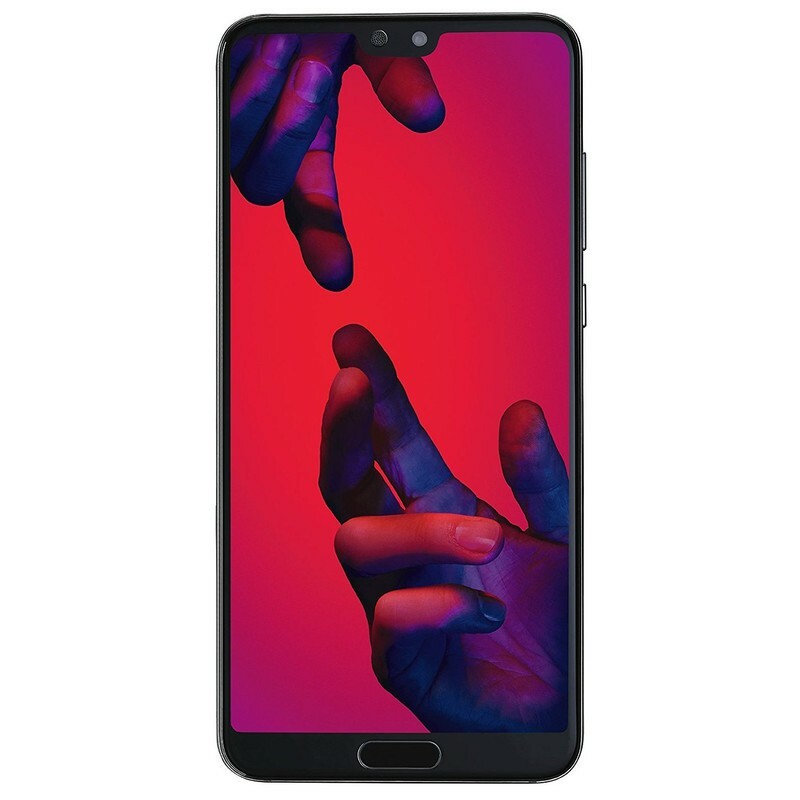 It has a big and beautiful display that’s quite simply the best in the industry, but with very small bezels and curved edges, it fits into a relatively compact size. Best of all, if you don’t care for the larger size of the Galaxy S9+ for whatever reason, you can simply buy the smaller and less expensive Galaxy S9 instead and get the same core experience with only a few changes. Yes. The Samsung Galaxy S9+ launched the first week of March 2018, meaning it is still the latest and great phone that Samsung makes. The Galaxy Note 9 is expected to launch around October 2018, which will likely be only a marginal improvement over the Galaxy S9+, and the Galaxy S9+’s successor will not be unveiled until March 2019. The Galaxy S9+ is all about giving you the most features, both hardware and software, in a beautiful package. You get a great display, top-end specs across the board, plus all of the hardware features you expect: waterproofing, wireless charging, an SD card slot, a headphone jack and more. It’s all wrapped up in a glossy and shiny metal-and-glass exterior that’s efficient and great looking. The camera is all-new this generation, with a sensor that does fantastic processing to remove noise and sharpen fine detail even in poor lighting. It’s aided by a dual-aperture lens to get the best combination of light and detail in different shots, and is paired with a secondary telephoto lens for zoom and portrait mode shooting. Whether you shoot in auto or mess around in manual mode, you can get great shots in just about any scene. You don’t get the clean and simple software experience of phones like the Google Pixel 2 XL or OnePlus 6, which may take some extra customization and tweaking on your part, but the Galaxy S9+ is far less polarizing overall because it just has so many features to appeal to everyone. When you take it all together, it’s a complete package. No phone is perfect for everyone’s needs, and if you find the Galaxy S9+’s software to be overwhelming or grating, you’ll want to look at the Google Pixel 2 XL instead. Google’s take on Android is clean, fast and a pleasure to use every day — as you’d expect, it also perfectly integrates with Google’s apps and services. The Pixel 2 XL doesn’t have a fantastic screen or headphone jack like the Galaxy S9+ does, but that’s one of the trade-offs you make in order to get this fantastic software experience. The camera on Google’s flagship is just as good, though, and some would say that the overall experience, aided by that great software, is more consistent and approachable. You also get three years of guaranteed software updates, which provides excellent peace of mind. The cleanest, smoothest and most Google-friendly phone available. It has sleek hardware and a killer camera, with years of guaranteed software updates and unlimited Google Photos storage. These top-end phones are expensive, but that doesn’t mean you’re stuck paying top-dollar for your next upgrade. The OnePlus 6 provides nearly the same experience as these other devices at a substantial discount — just $529. 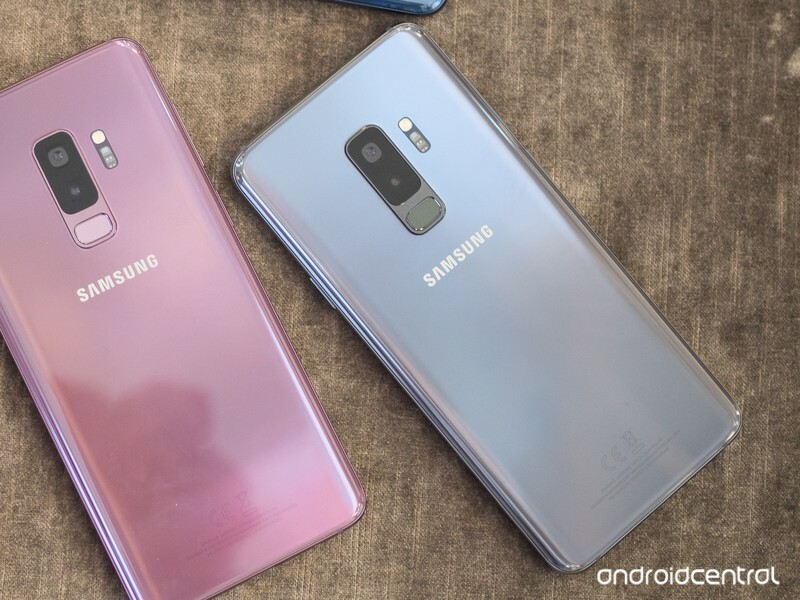 You get all of the latest specs inside, and it’s wrapped up in a beautiful metal-and-glass frame not unlike the Galaxy S9+. There are a few shortcomings, like an average display, basic speaker, and subpar vibration motor, but the software experience is more akin to the Pixel 2 XL than the Galaxy S9+ — and that’s a good thing. 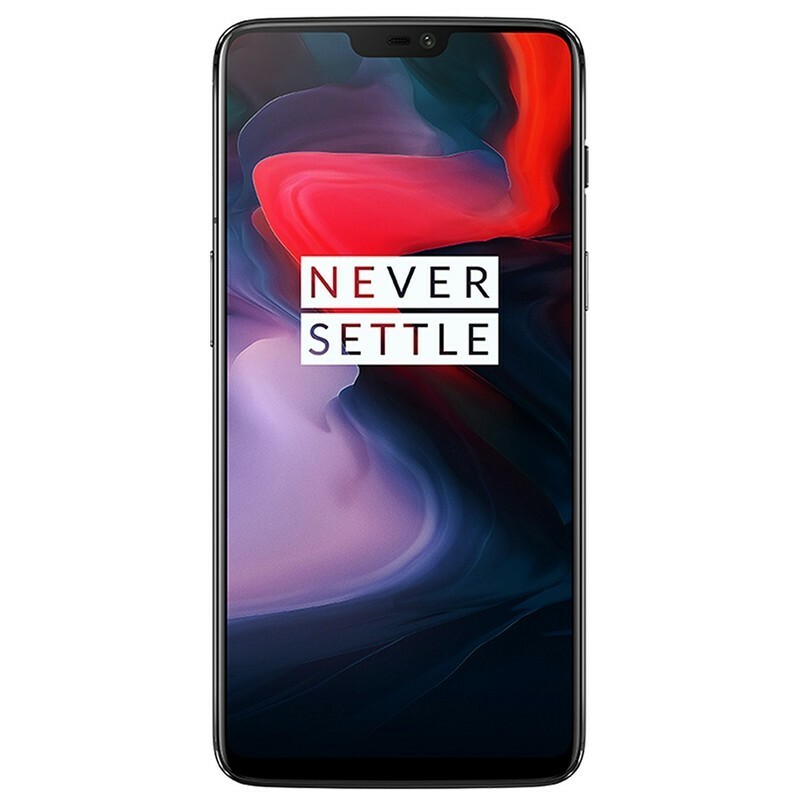 OnePlus has dramatically improved its camera offering to where the OnePlus 6 is just a stone’s throw away from the top-of-the-line phones, which just adds to the great value this phone offers. Pretty much everything you expect in a high-end phone, but for $200-300 less. You don’t give up much with this $529 phone, and in many ways you get a better software experience. You may think that the “Leica” branding is a bit of a joke at first, but don’t let that turn you away — the Huawei P20 Pro has an amazing set of cameras that can produce the best photos of any smartphone today. The combination of a 40MP main sensor, an 8MP telephoto camera and a 20MP monochrome sensor give you unending shooting options, and the software pulling it all together knows all of the tricks to create stellar photos. The rest of the phone experience isn’t subpar, either — Huawei’s built a beautiful phone here with powerful specs. It’s just let down as ever by the Huawei software that heavily tweaks and modifies Android — to a fault. Some can look past that to get those wonderful cameras, though, and will even go so far as to import an international version to the U.S. The P20 Pro is all about the cameras — a 40MP main sensor is assisted by an 8MP telephoto camera and a 20MP monochrome camera to give you so many shooting options and out-of-this-world results. It’s a photographer’s dream. The rest of the phone is solid, too, though the software still leaves a lot to be desired compared to the competition. 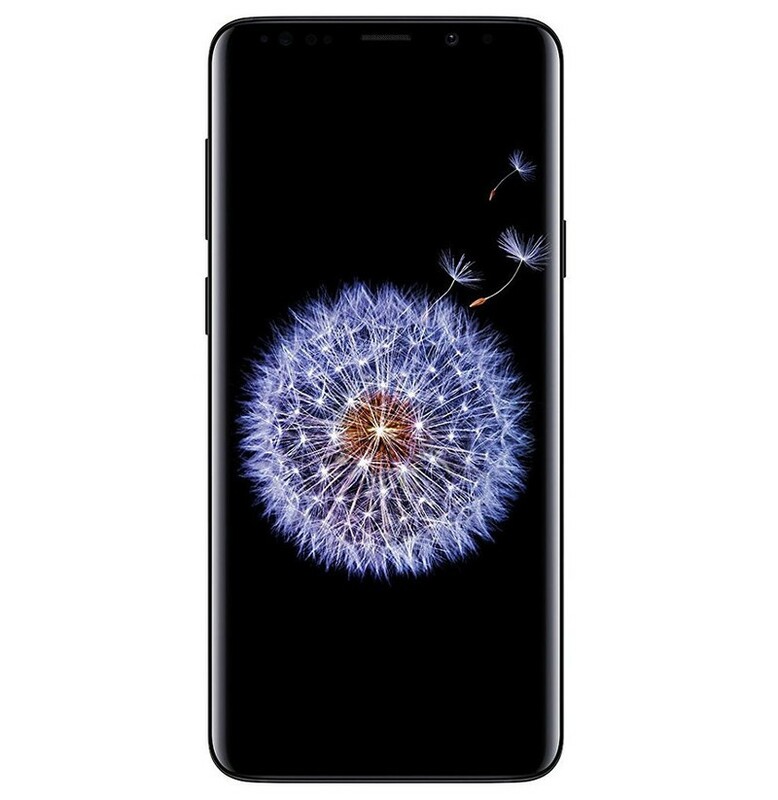 The best Android phone for most potential buyers is the Samsung Galaxy S9+, as it provides the best experience and most features for the widest number of people — it’s also available everywhere, from any carrier or retailer you could imagine. If you’re a bit more discerning about the software experience, you’ll want to look at the Google Pixel 2 XL instead — you’ll have to buy from Verizon or unlocked, but that Google software is worth it. For less money, the OnePlus 6 gives you a near-flagship experience and also has great clean software. The most versatile camera imaginable can be found in the Huawei P20 Pro, and the rest of the phone isn’t exactly bad — you’ll just have to put up with some software quirks to take advantage of that great imaging. Update June 2018: The Galaxy S9+ takes over the top spot because of its great overall capabilities and wide-ranging availability. 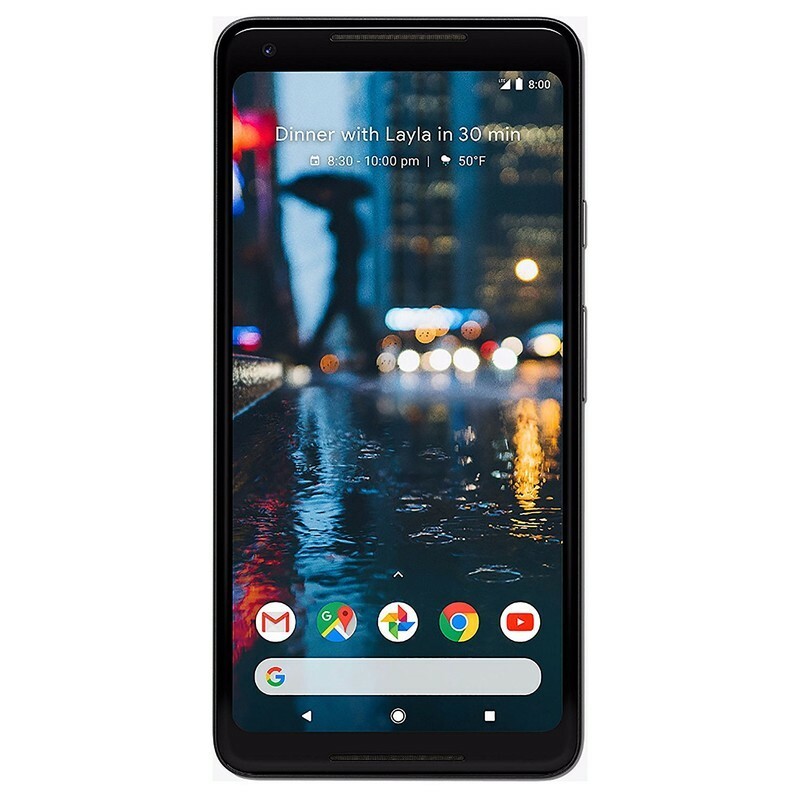 The Pixel 2 XL remains for those who want a simpler software experience and are willing to buy unlocked. The OnePlus 6 is the best pick for anyone who’s on a budget, and the Huawei P20 Pro remains the choice for photography-focused buyers.